Indigo is traditionally regarded as a color on the visible spectrum, as well as one of the seven colors of the rainbow: the color between blue and violet. It is counted as one of the traditional colors of the rainbow, the order of which is given by the mnemonic Roy G. Biv. Historically, indigo was a natural dye extracted from plants, and this process was important economically because blue dyes were once very rare. A large percentage of indigo dye produced today, several thousand tons each year, is synthetic. Indigo is the blue that we often associate with blue jeans. To extract indigo dye from its plant source, the leaves were soaked in water and fermented to convert the glycoside indican present in the plant to the blue dye indigotin. The precipitate from the fermented leaf solution was mixed with a strong base such as lye, pressed into cakes, dried, and powdered. The powder was then mixed with various other substances to produce different shades of blue and purple. Because of its high value as a trading commodity, indigo was often referred to as blue gold. Indigo was the foundation of centuries-old textile traditions throughout West Africa. From the Tuareg nomads of the Sahara to Cameroon, clothes dyed with indigo signified wealth. It is important for formulators to note that several plant species of indigo are toxic to humans and animals and should be avoided. I. spicata is recognized as a teratogen due to the presence of indospicine. Indospicine also is hepatotoxic. In animals, it causes cleft palate and embryo lethality. In addition, I. endacaphylla (creeping indigo) has been responsible for livestock poisonings and deaths. 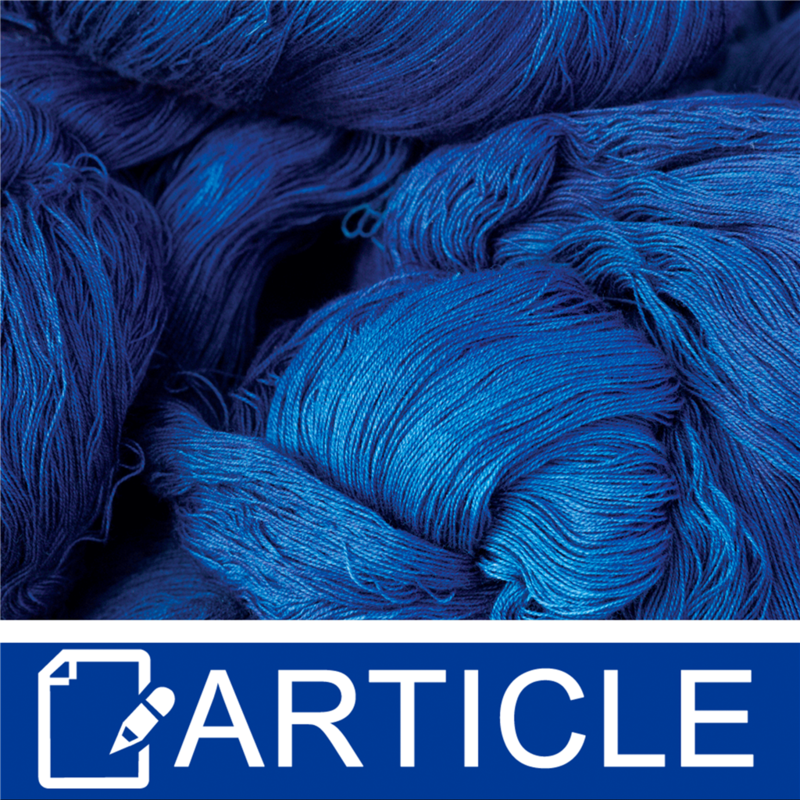 With the lack of reputable safety data and concerns about possible toxicity, true indigo should be used in cosmetic applications with caution. Allen, O.N. Allen & Ethel K. (1981). The Leguminosae: a source book of characteristics, uses, and nodulation (null ed.). Madison, Wisc. : University of Wisconsin Press. p. 343. ISBN 978-0-299-08400-4. 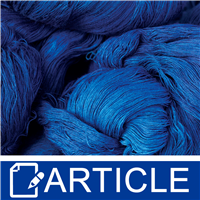 "History of Indigo & Indigo Dyeing". wildcolours.co.uk. Wild Colours and natural Dyes. Retrieved 30 December 2015.